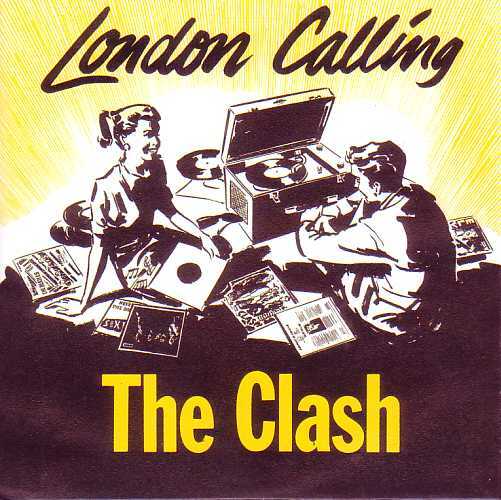 Released as a single from the band’s 1979 double album London Calling. This apocalyptic, politically charged rant features the band’s famous combination of reggae basslines and punk electric guitar and vocals. 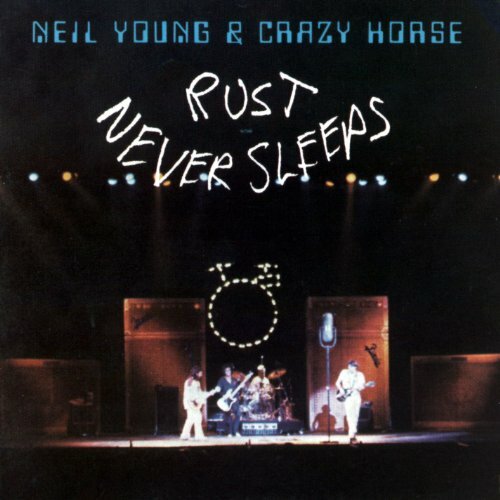 Released on “Rust Never Sleeps” – July 2, 1979, by Reprise Records. 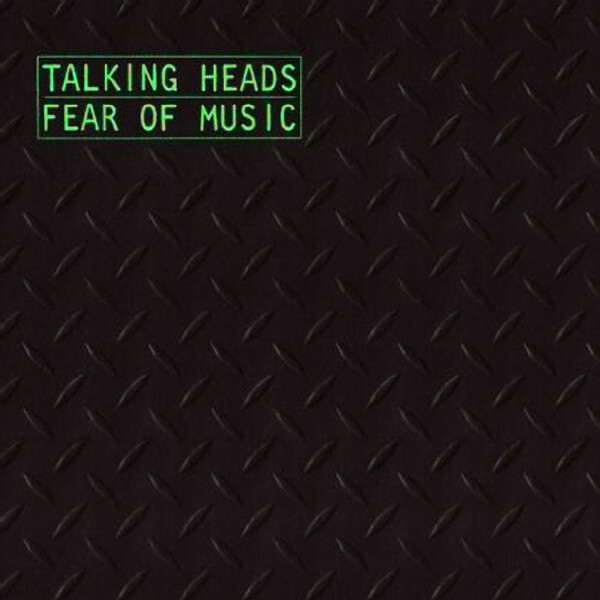 Most of the album was recorded live, then overdubbed in the studio. Wriitten by Patti Smith and Ivan Kral, and released as a second single from the Patti Smith Group’s 1979 album Wave.According to the album sleeve, the song was dedicated to women such as Amedeo Modigliani’s mistress Jeanne Hébuterne. 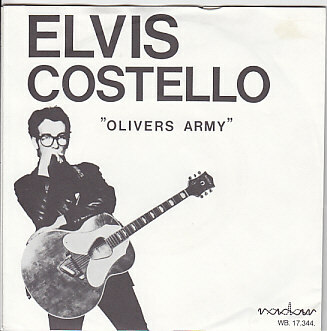 Written by Elvis Costello, originally performed by Elvis Costello and The Attractions, and appearing on the album Armed Forces in 1979. It remains his most successful single, spending three weeks at number 2 in the UK Singles Chart. 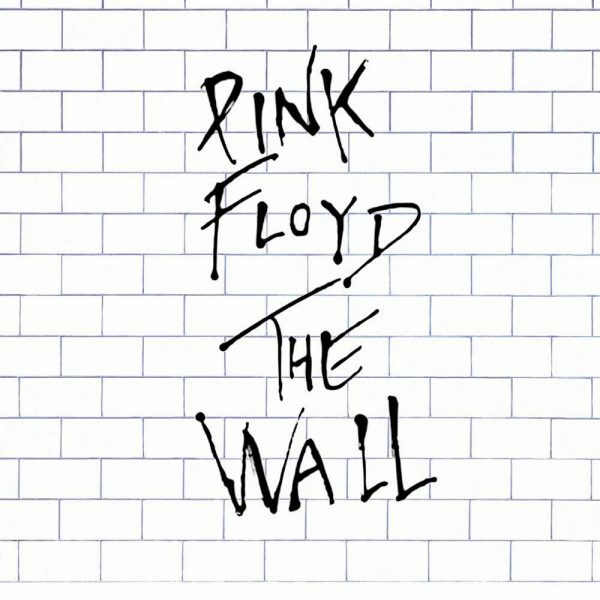 The song first appears on the 1979 double album The Wall. It was also released as a single in 1980 with “Hey You” as the B-side. It is one of only three songs on the album for which writing credits are shared between guitarist David Gilmour and bassist Roger Waters. The chorus music and guitar solos were written by Gilmour while Waters contributed the lyrics and the music for the verses. An early version of the song was included under the working title on the “Immersion Box Set” of The Wall, released in 2012. 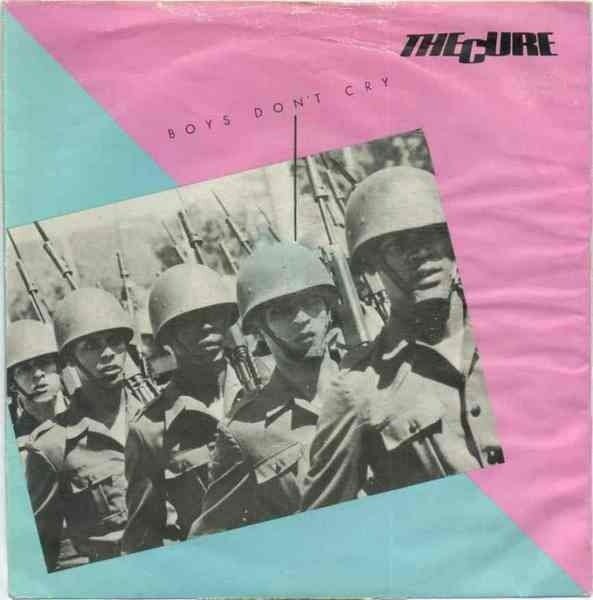 Released in the UK as a stand-alone single in June 1979, and was included as the title track on Boys Don’t Cry, the American equivalent to Three Imaginary Boys. 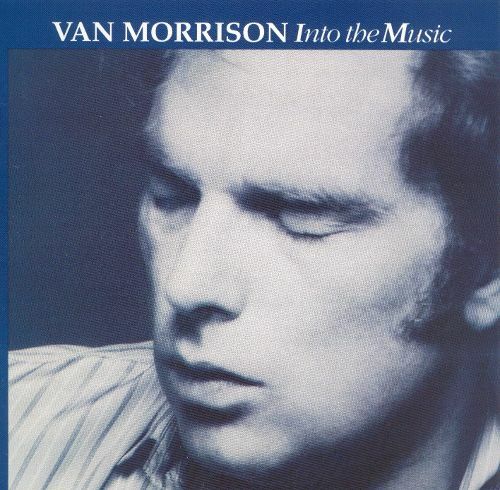 First released on his sixth studio album Recent Songs (1979). 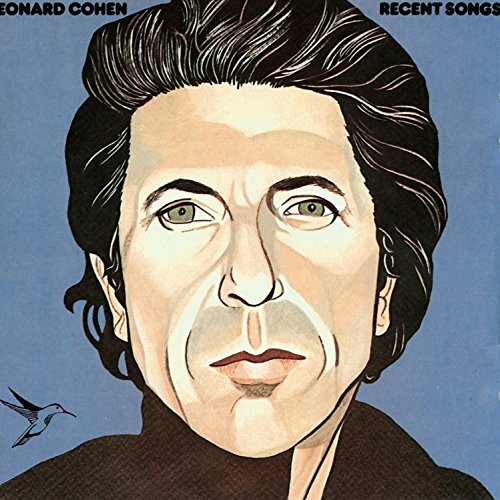 Live recordings of it appear as the fourth track on Field Commander Cohen: Tour of 1979 (2001) and as the thirteenth track on Cohen’s Live in London (2009). It continued to feature regularly in his stage performances until his death. 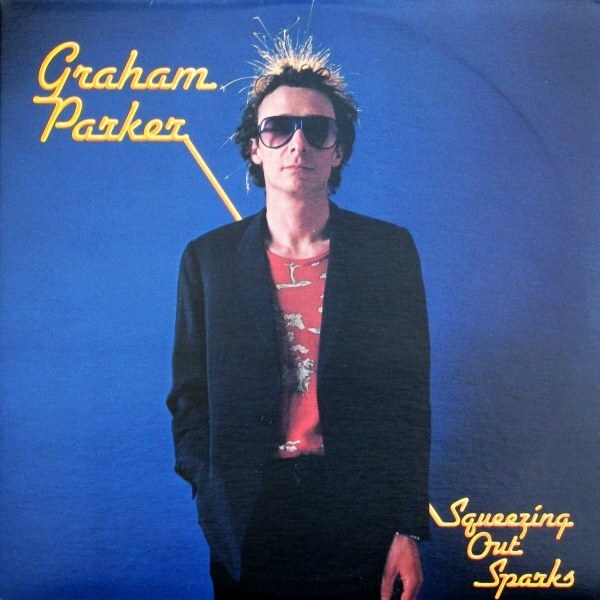 From Squeezing Out Sparks, the fourth studio album by English musician Graham Parker and his band the Rumour. 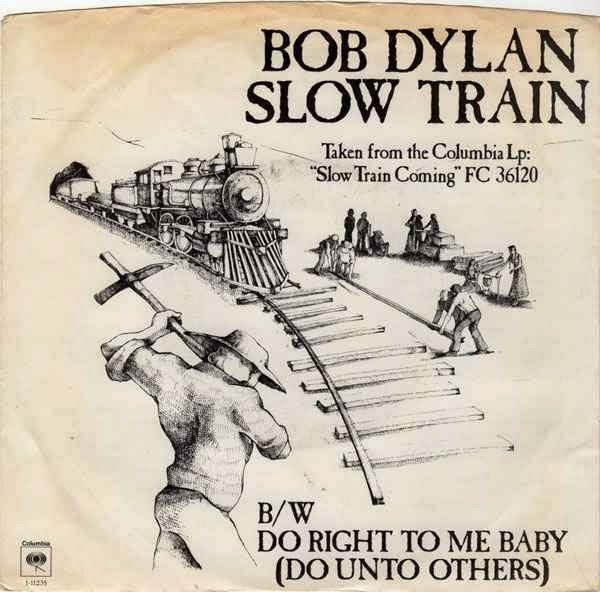 It was voted album of the year in the 1979 Village Voice Pazz & Jop Critics Poll and later ranked number 334 on Rolling Stone magazine’s list of the 500 greatest albums of all time. 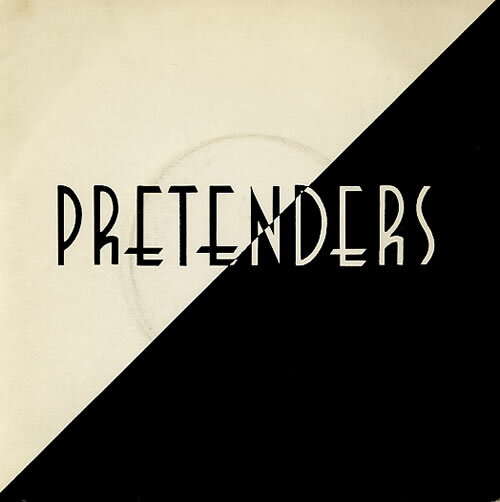 A single by The Pretenders released in November 1979. It was written by Chrissie Hynde and James Honeyman-Scott, and produced by Chris Thomas. 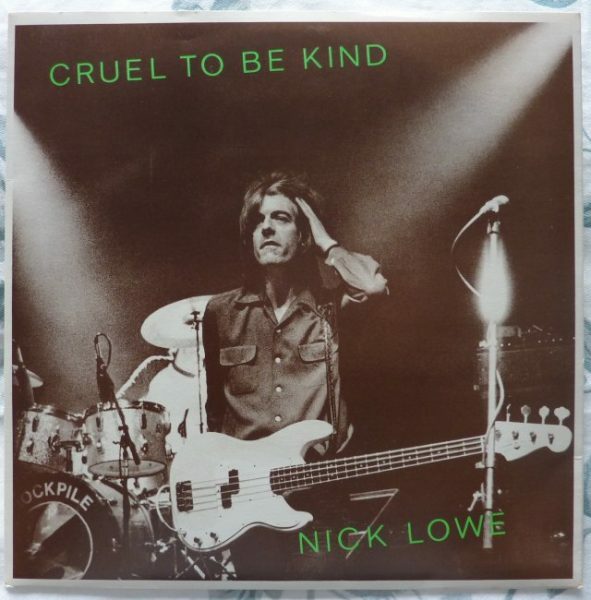 A 1979 single by Nick Lowe, co-written by Lowe and his former Brinsley Schwarz bandmate Ian Gomm, that peaked at No. 12 in both the UK and U.S. charts that summer. It also peaked at No.12 in both Canada and New Zealand. 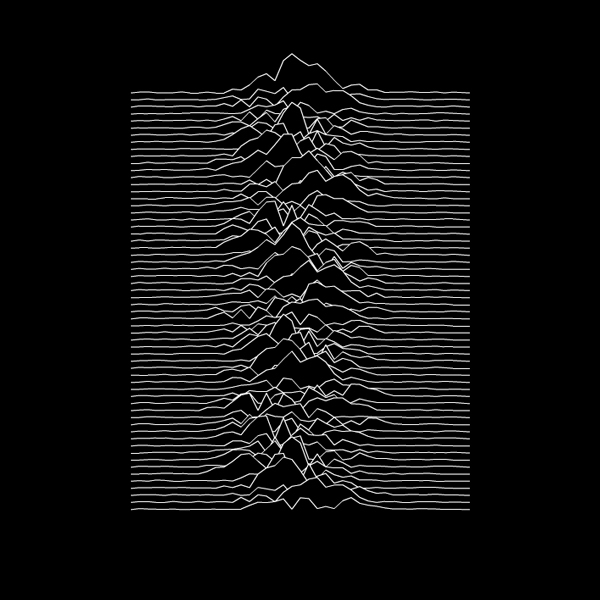 From Unknown Pleasures their debut studio album, released on 15 June 1979 on Tony Wilson’s Factory Records label. 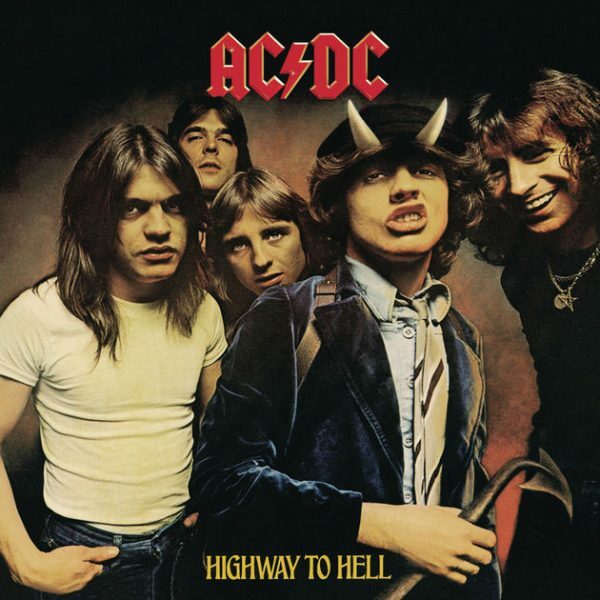 The opening track of AC/DC’s 1979 album Highway to Hell. It was initially released as a single in 1979. 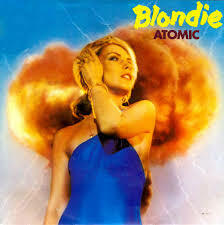 Written by Debbie Harry and Jimmy Destri and produced by Mike Chapman. It was released as the third single from the band’s Platinum-selling 1979 album Eat to the Beat. 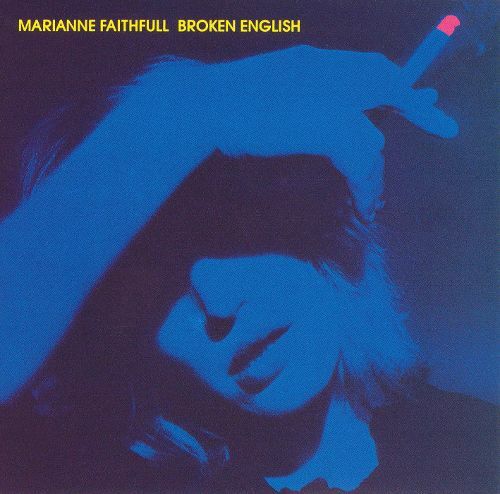 From Broken English, her seventh studio album. It was released on 2 November 1979 by Island Records. The album marked a major comeback for Faithfull after years of drug abuse, homelessness, and suffering from anorexia. It is often regarded as her “definitive recording” and Faithfull herself described it as her “masterpiece”. 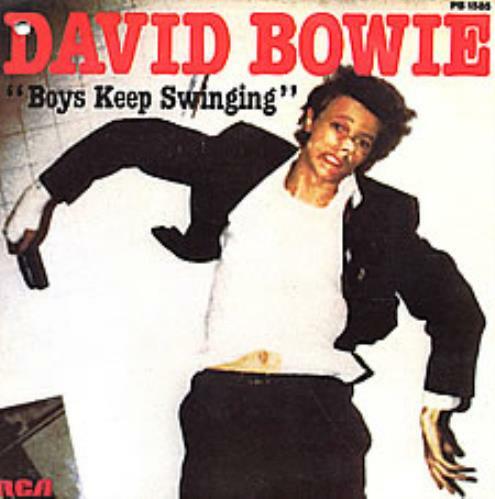 Released as a single from the album Lodger on 27 April 1979. 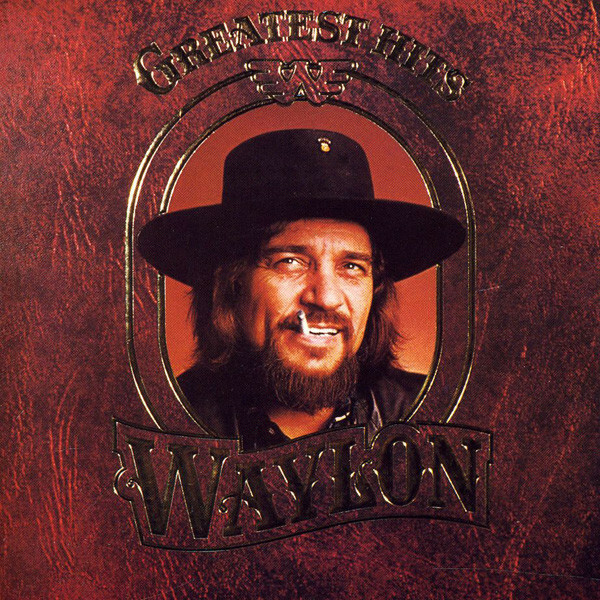 Written by Bob McDill and recorded by Waylon Jennings in 1974, but was not released as a single at that time. More than 4½ years later, new overdubs were added to the original track and placed on his first greatest hits album. In April 1979 the song was issued as a single, and it soon became one of the biggest country hits of 1979. Written by Lawton Williams. Lawton also had the original recording in 1960. Little Jimmy Dickens recorded the song in 1961. 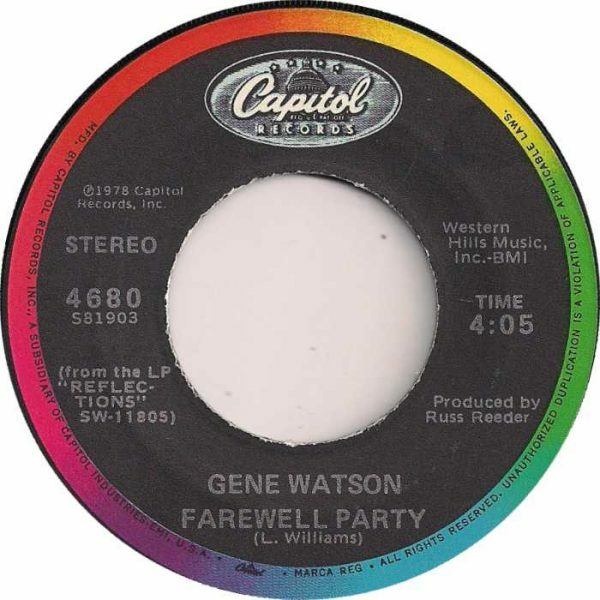 It was also recorded by American country music artist Gene Watson. His cover was released in February 1979 as the second single from the album Reflections. The song reached #5 on the Billboard Hot Country Singles & Tracks chart.